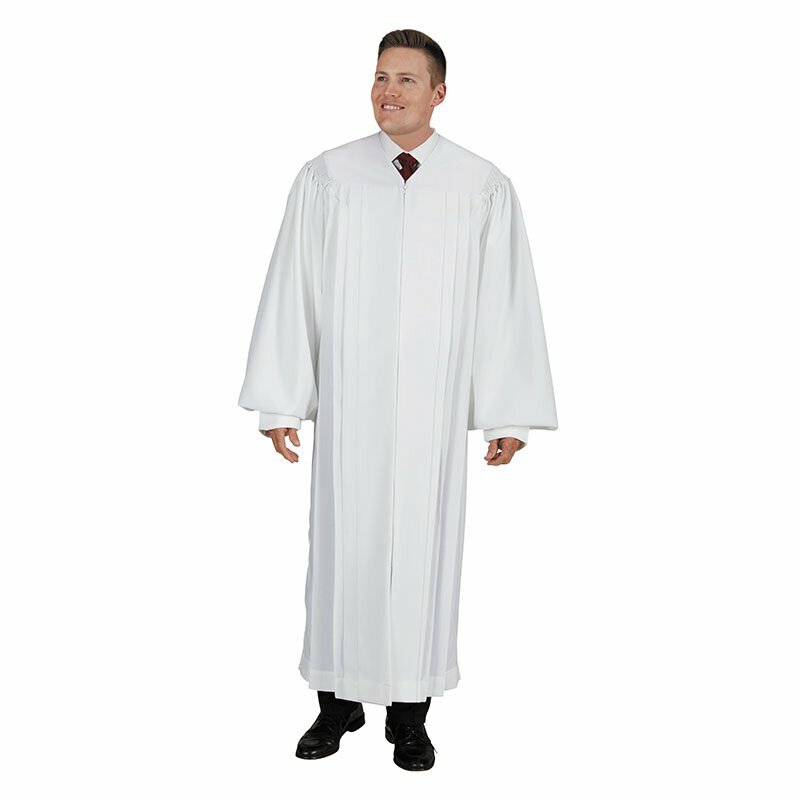 A traditional twist on the Cambridge ™ Pulpit Robe. 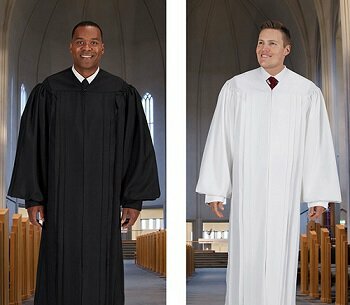 Careful attention to the most important details and the addition of features found in much more expensive pulpit robes have made Cambridge ™ robes a favorite for many churches and clergy. 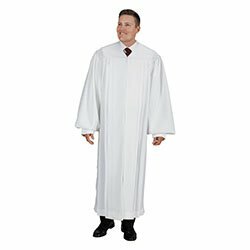 Now available with a plain front, this Classic Pulpit Robe is sure to be a customer favorite for years to come. 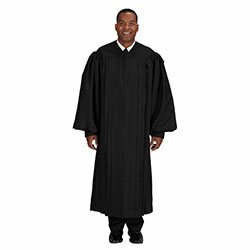 Specify color and back length size when ordering.